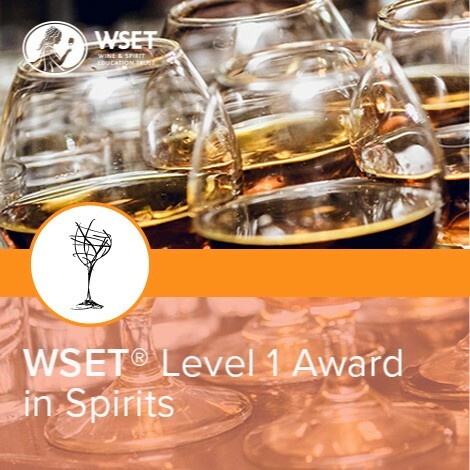 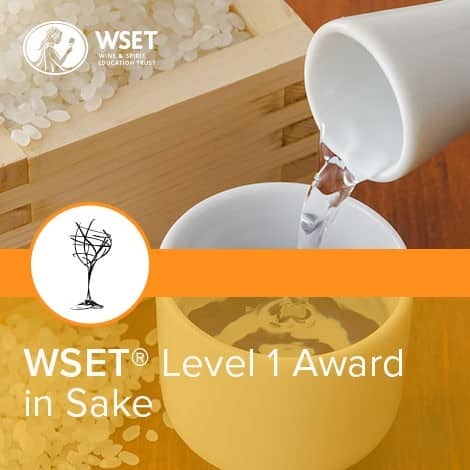 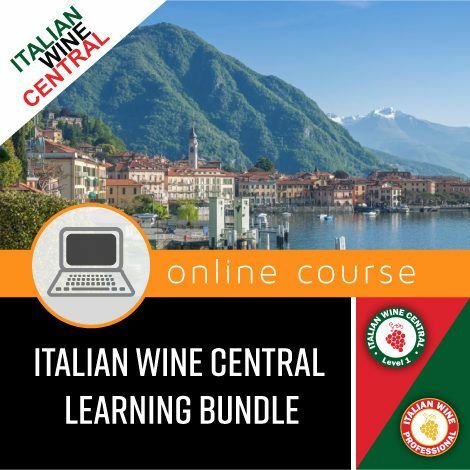 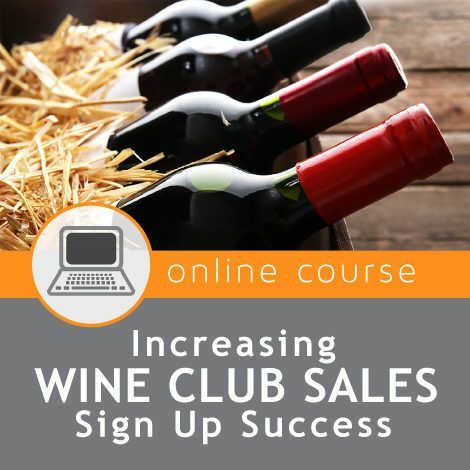 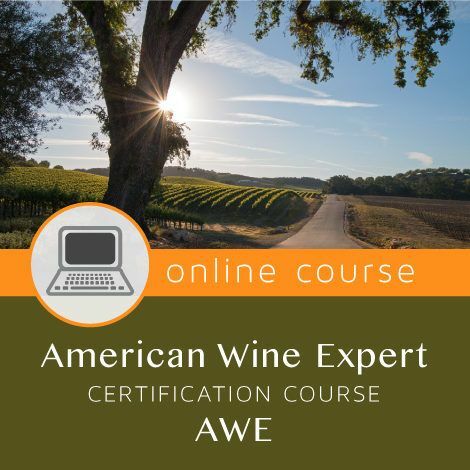 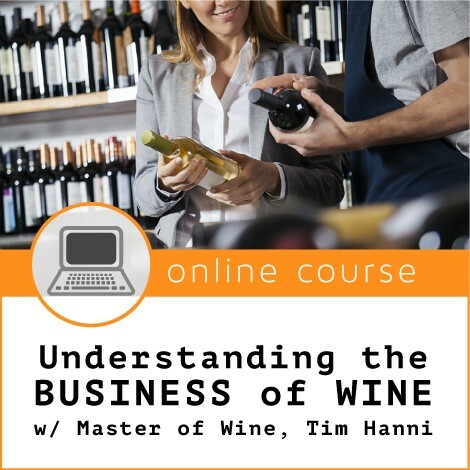 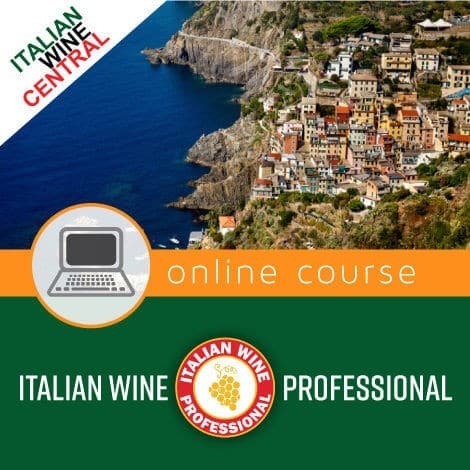 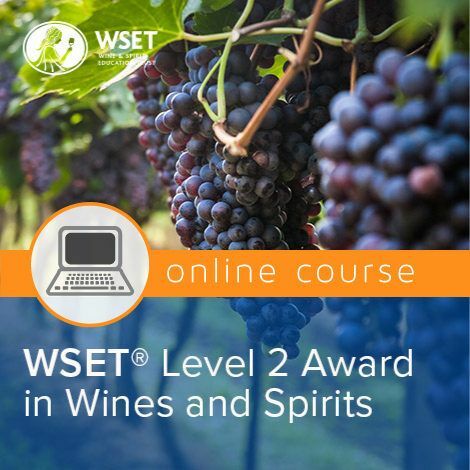 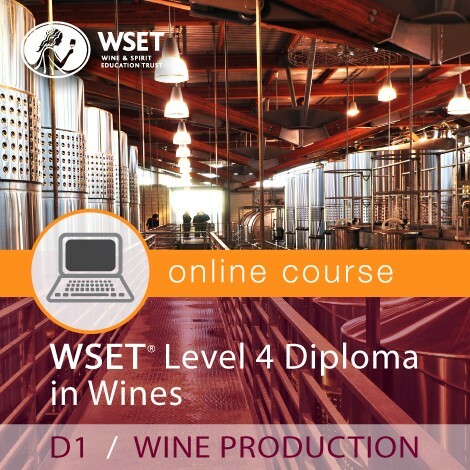 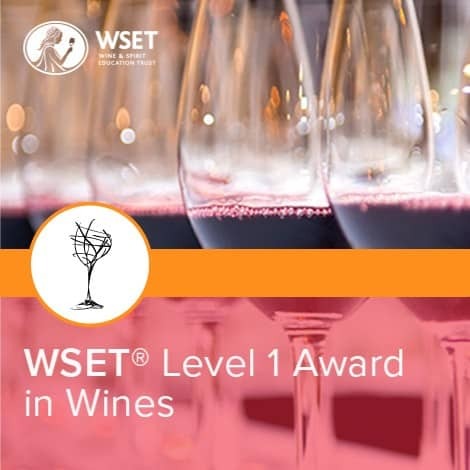 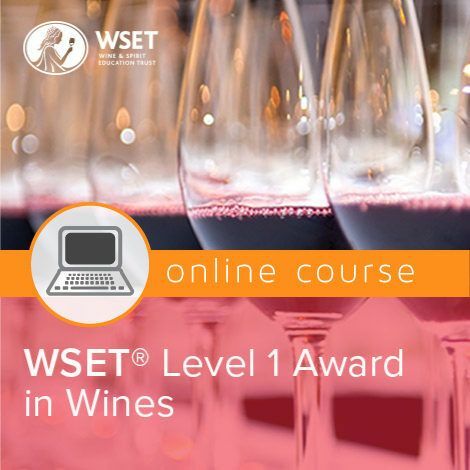 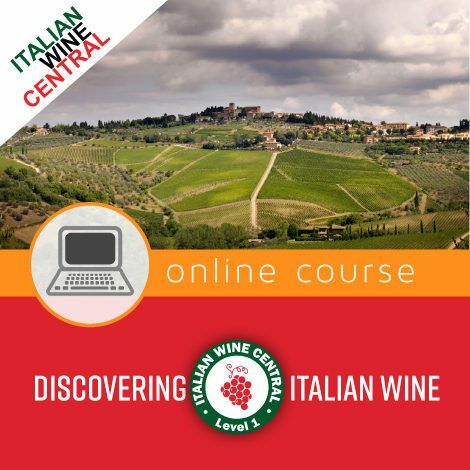 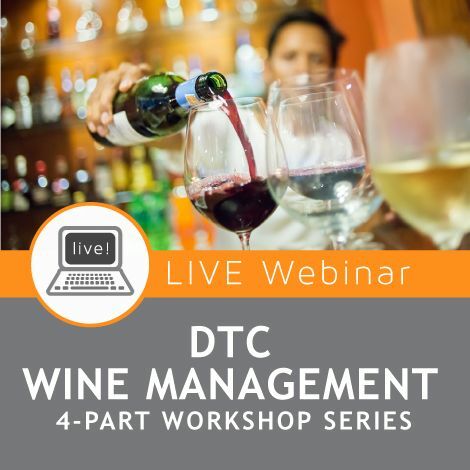 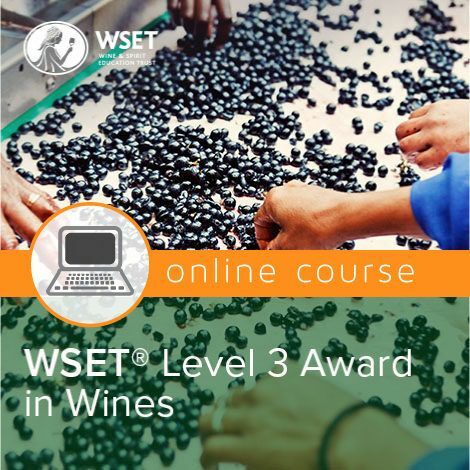 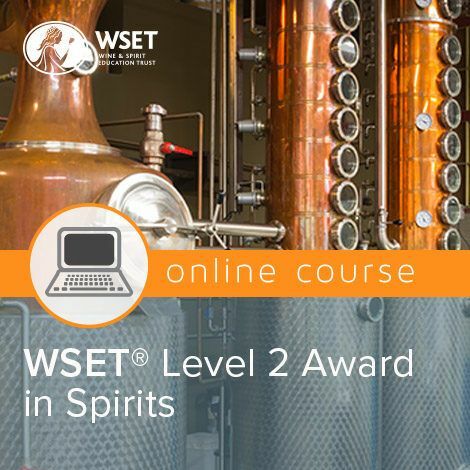 Course Format: The WSET’s online classroom contains weekly reading assignments, forum discussions, and individual & group activities. 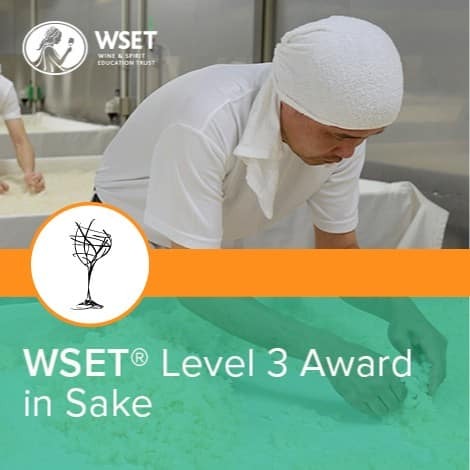 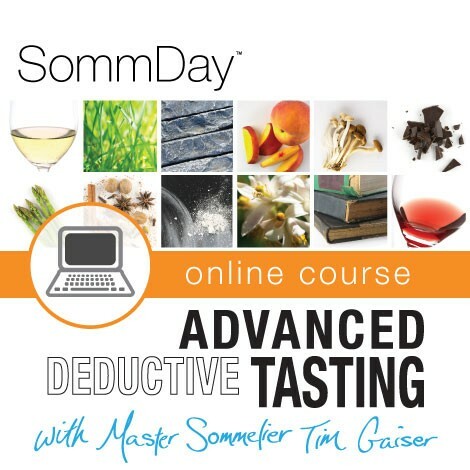 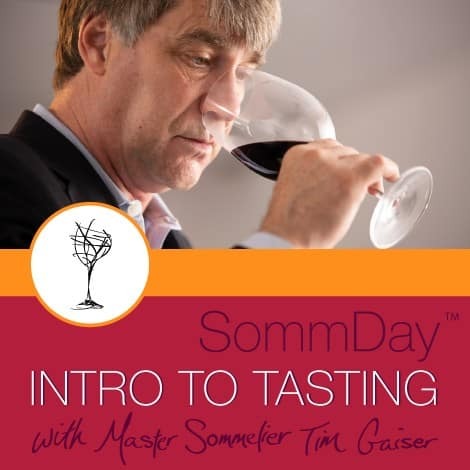 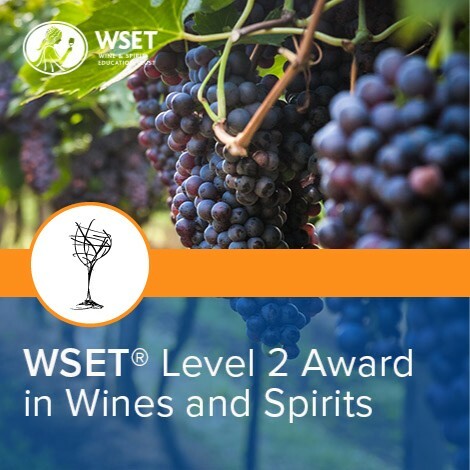 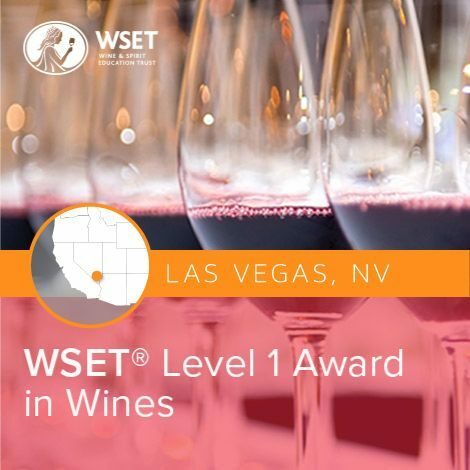 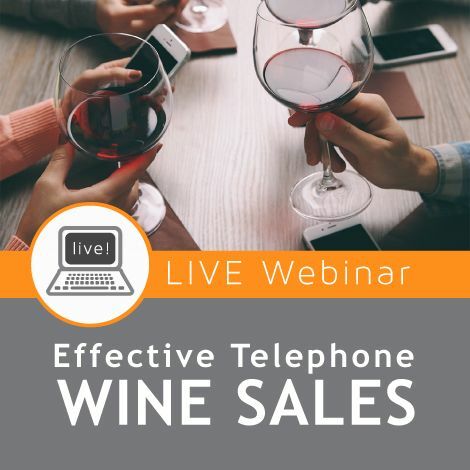 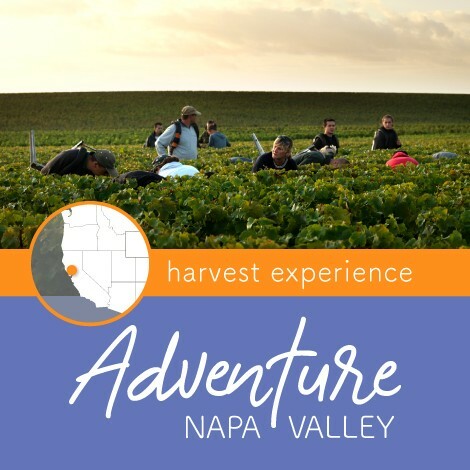 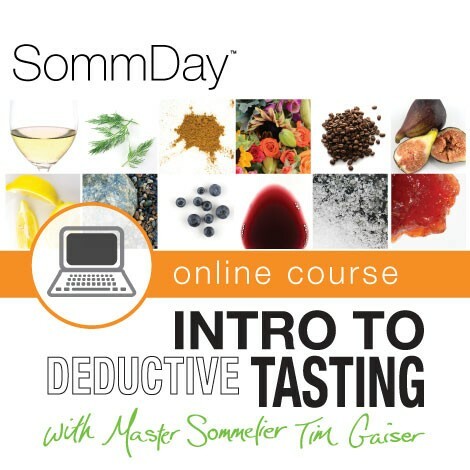 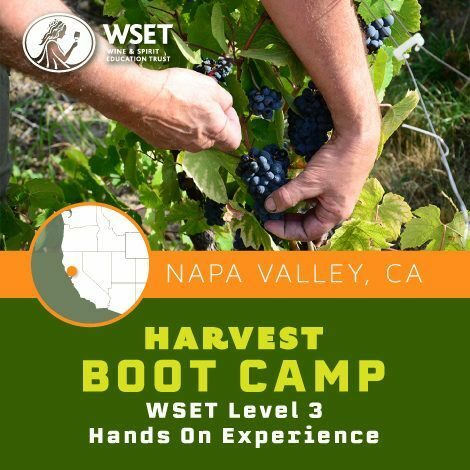 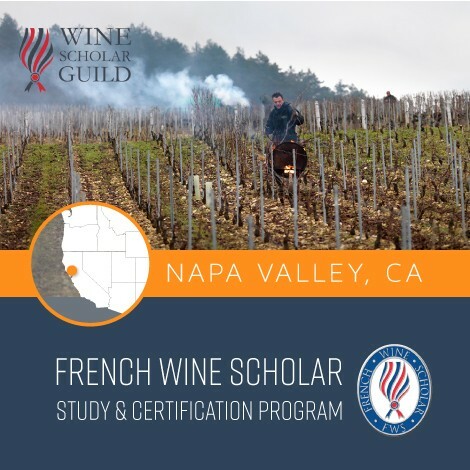 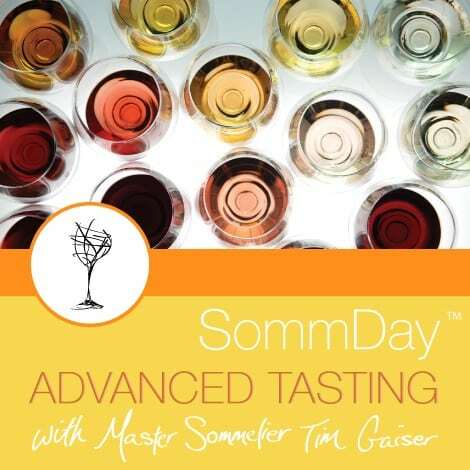 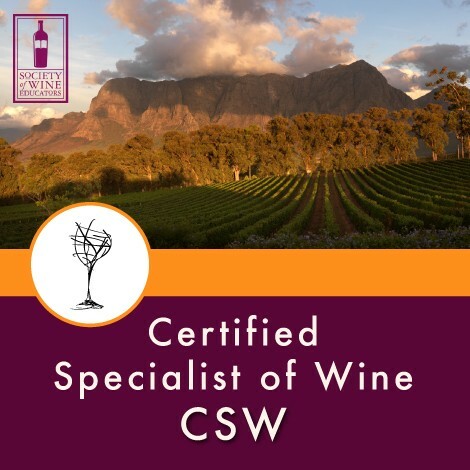 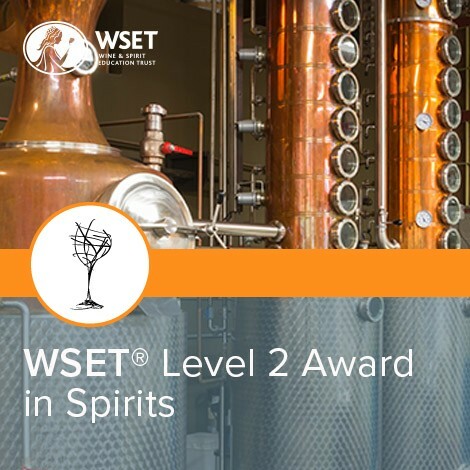 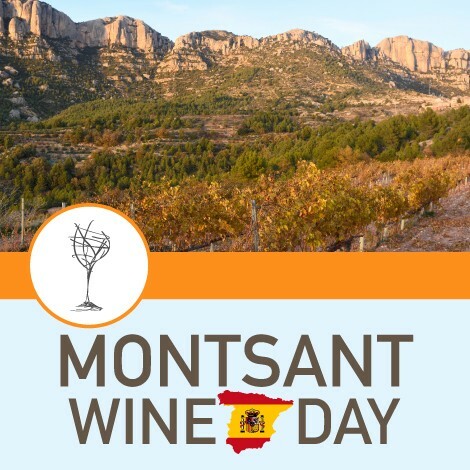 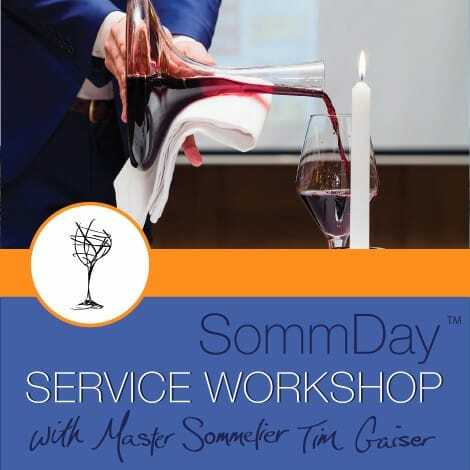 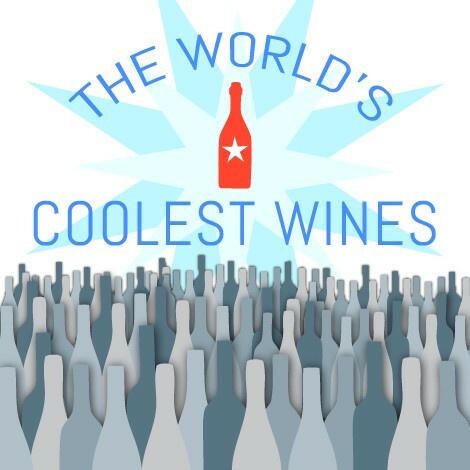 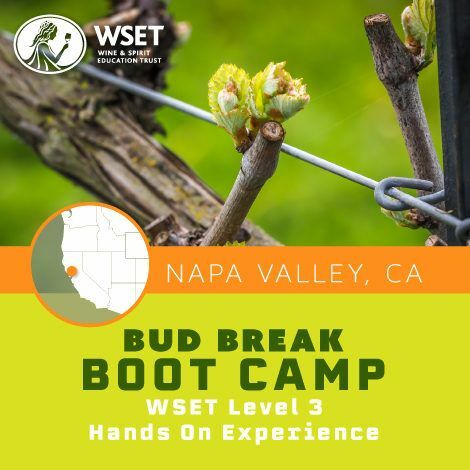 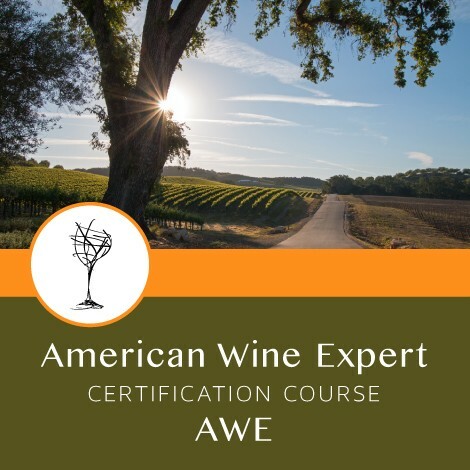 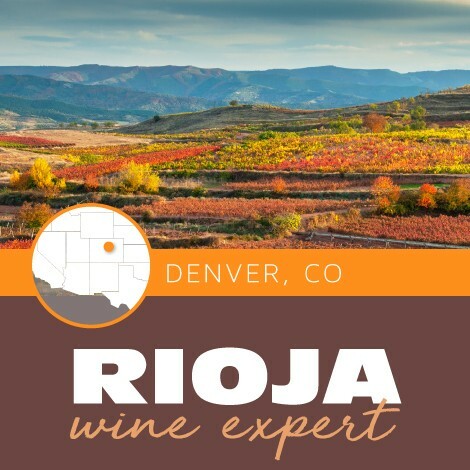 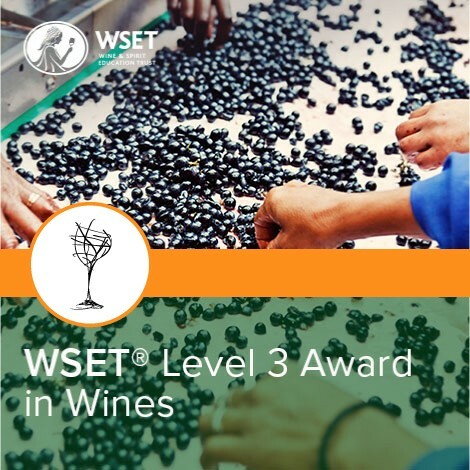 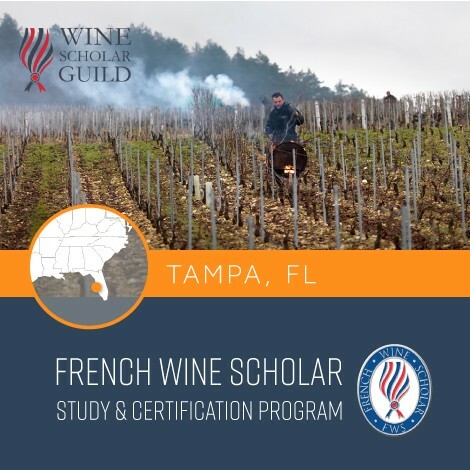 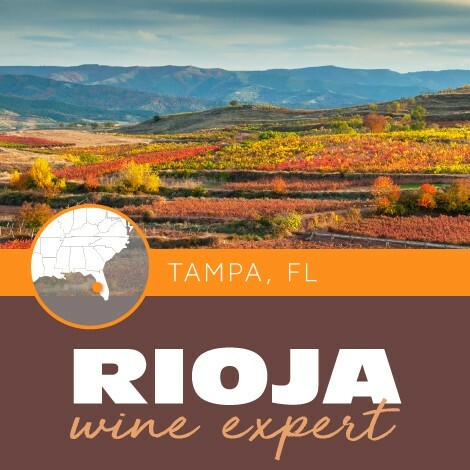 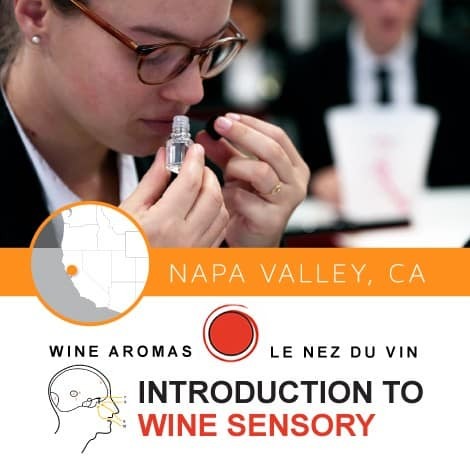 The instructor for the course will be the WSET’s own Certified Educator and students will be in a cohort of other Diploma candidates from the NVWA as well as other wine schools across the globe. Student’s may log-in at any time of day & complete their coursework at their own pace for the duration of the course. 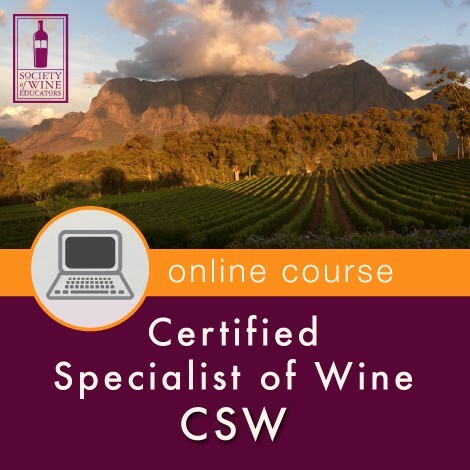 Course Duration: Students’ will receive access to the online classroom on the course start date, but it is expected that they will begin studying once they register for the unit and receive their course materials. 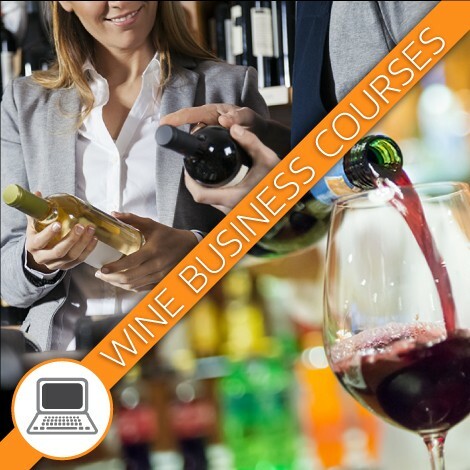 Students should expect to study for a minimum of 120 hours over a period of about 3 months. 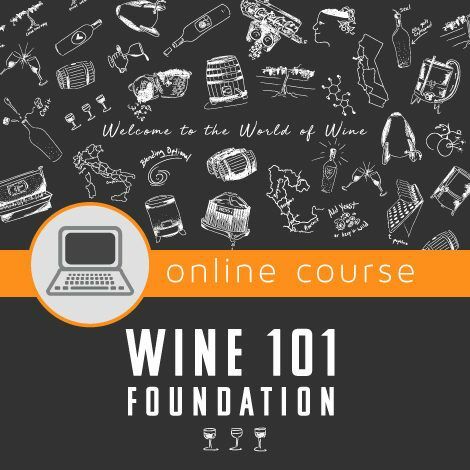 Exam: D1 Wine Production is assessed by means of a 90-minute written exam consisting of multiple-part open-response style questions. 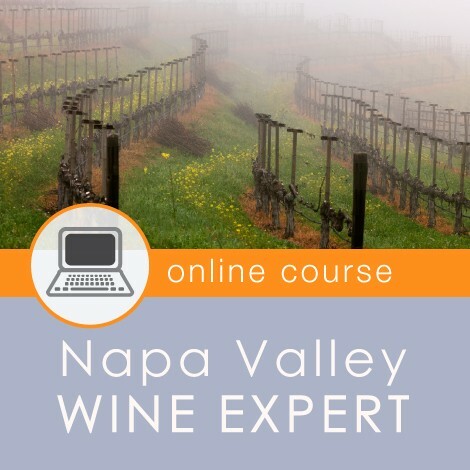 THE EXAM MUST BE TAKEN IN NAPA, CA.